Clint’s Ride Club To The Glockstore (First 50 Riders Get Free Range Time And Food). Join us at Coffee Corner from 10:15 am-11:00 am (KSU at 11), and cruise for a couple of hours before heading to The Glock Store in Kearny Mesa for their 2nd anniversary party. The first 50 riders to meet me at Coffee Corner get a certificate for an hour of range time and a free order of empanadas from Avian’s House food truck. You can also enter to win a free Glock…good luck. Designed by Getz Pro | Powered by Divi WordPress Theme! 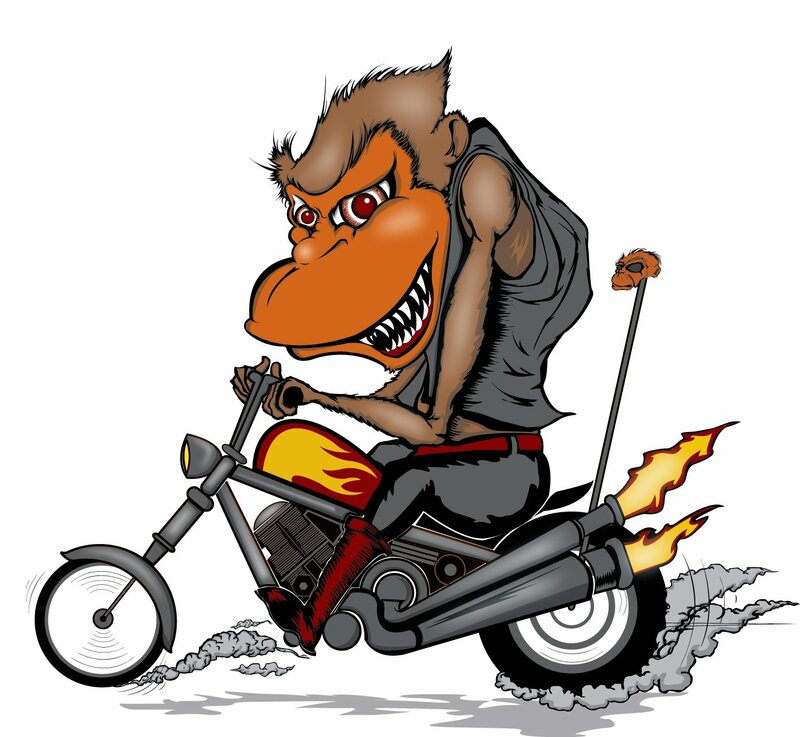 Be the first to know about upcoming events, rallies, new product reviews and places we're monkeying around.